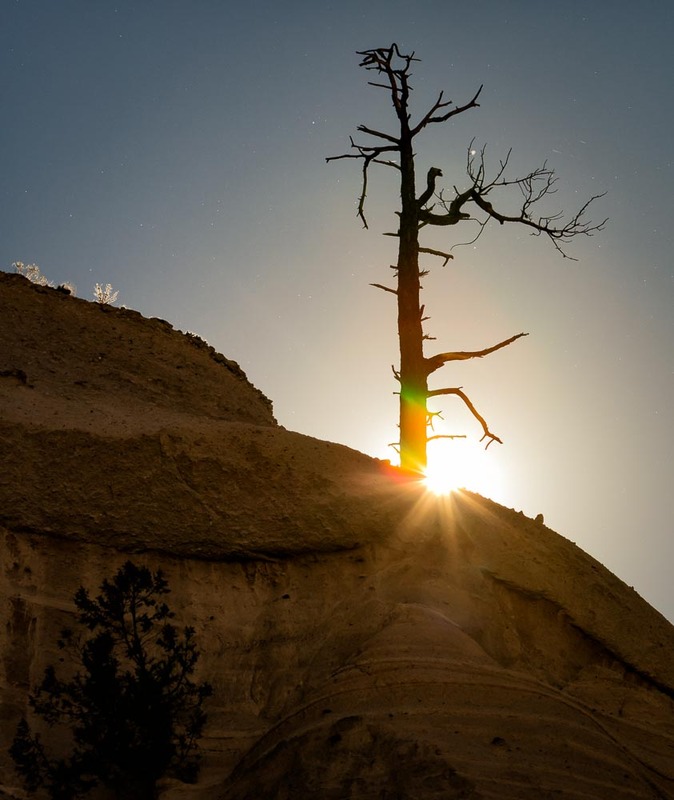 Our last highlighted photo time was in Kasha-Katuwe Tent Rocks National Monument . 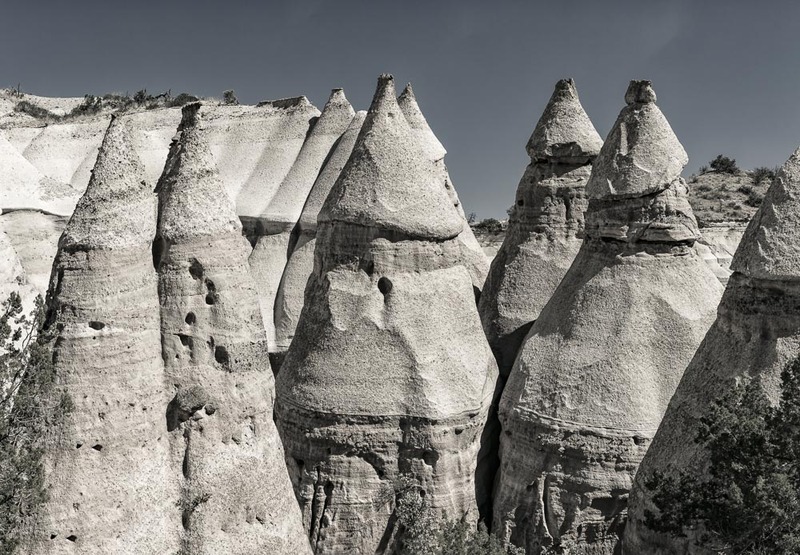 The name “Kasha-Katuwe” literally means “white cliffs” in the language of the Cochiti Pueblo . These tent-shaped cones represent the effects of wind and water erosion. The park stands between 5700 and 6400 feet above sea level. 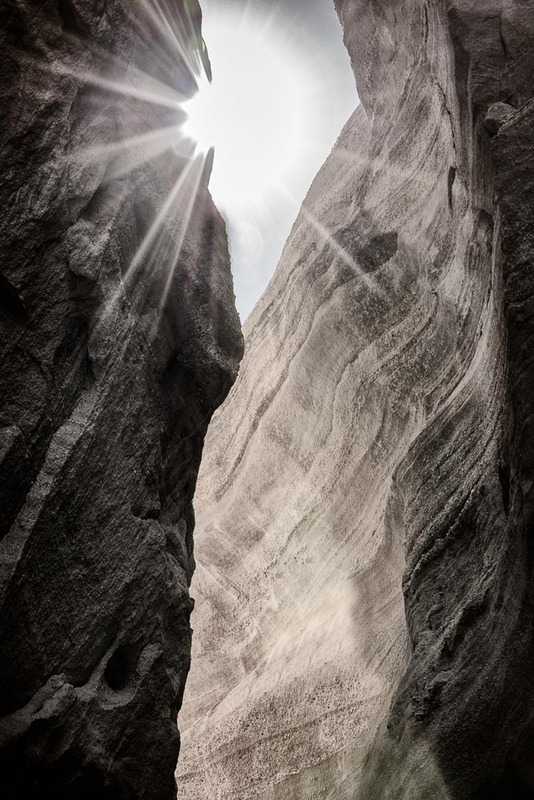 The hike starts off taking you through a beautiful slot canyon. 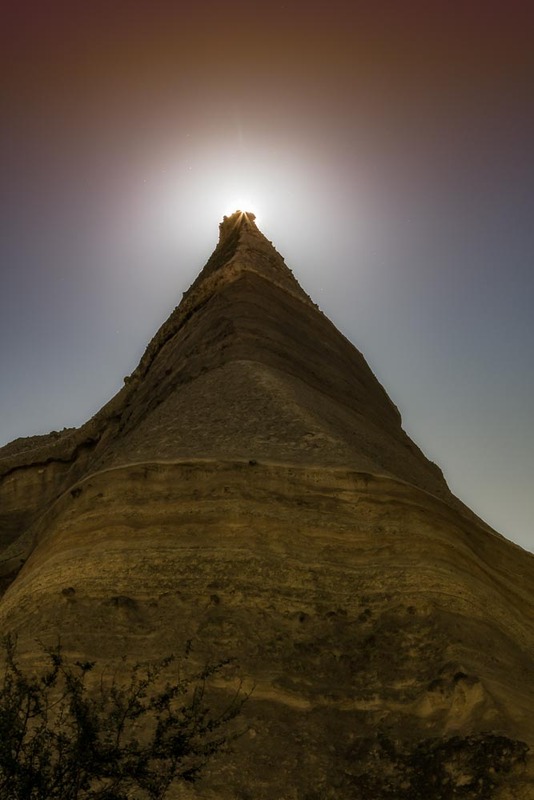 If you are there at the time when the sun can be photographed partially blocked at the top of a hoodoo or one of the slots, set your aperture to f22 and you might be able to capture the sun as a star burst. 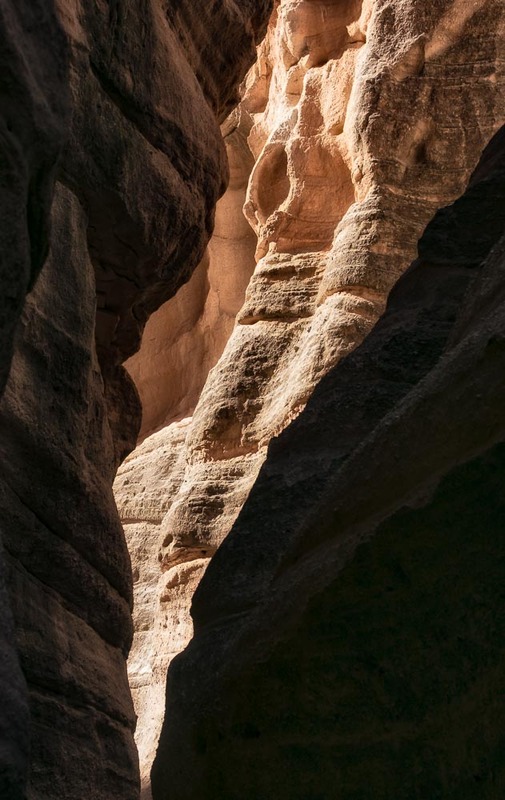 The hike ends with magnificent views of the tent rocks formations.